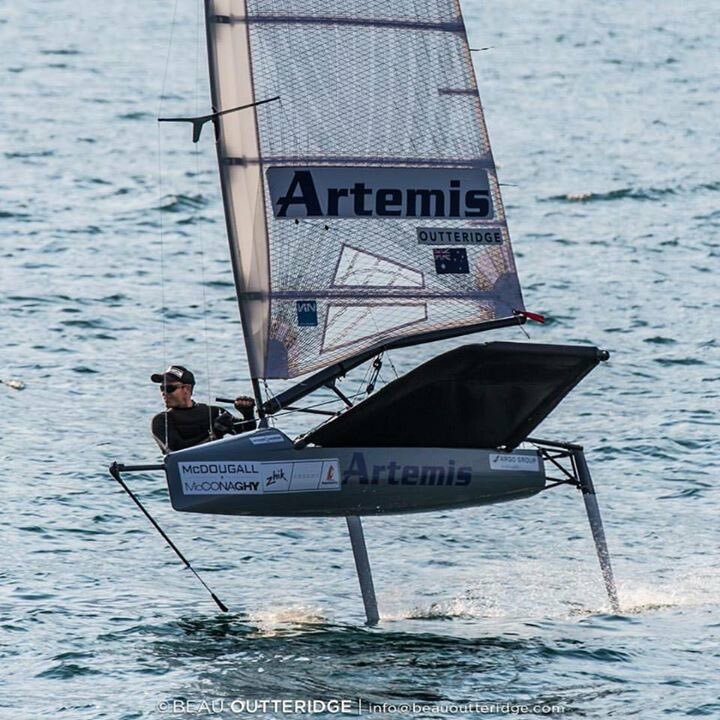 The first season, inshore racing will be brought to Sydney, San Francisco, New York, UK and France where the race will happen in enhanced foiling wing-sailed F50 catamarans for the championship trophy and a million dollars. Six teams will contest against each other in the first season: Australia, China, France, Great Britain, Japan, and the United States which might later range up to 10 in season 3. While SailGP is expected to promote international sailing in Japan, provide opportunities to young sailors and create a nation-versus-nation edge, Japan being a developing country is permitted to include non-native athletes in the national team with a mandatory 40 percent nationality which would progressively increase in the initial years.